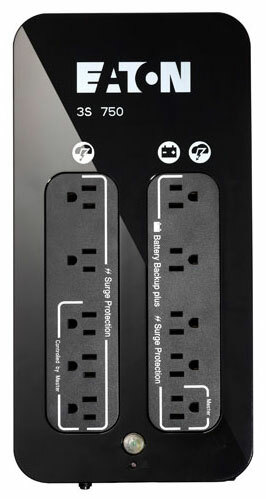 BVI power protection products are essential for your computer, laptop and server. “Dirty” power, power spikes & power cuts can all damage or degrade your computer. 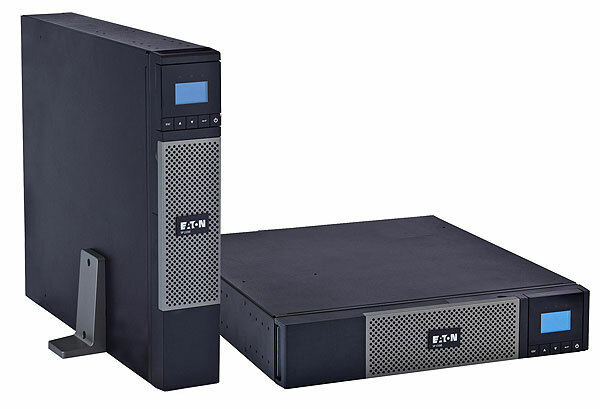 Eaton is a leading provider of quality backup power UPS (Uninterruptible Power Supplies), Eaton’s UPS units are designed to deliver high quality backup power from desktop PCs to large data centers. 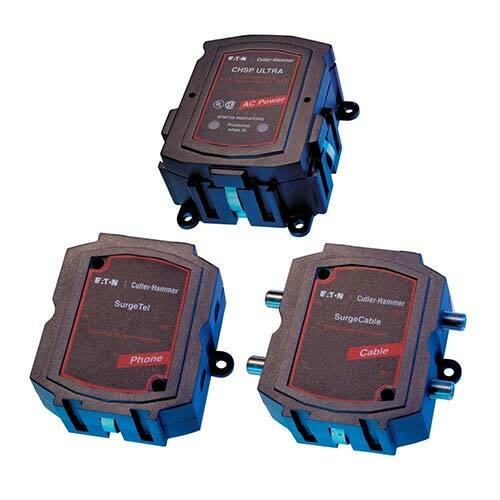 Eaton also provide Surge Protection Devices (SPDs) – designed to protect connected equipment from power surges. Fresh Mango are a supplier of Eaton power protection products in the British Virgin Islands. To keep things simple we have categorized the BVI power protection we offer into three core categories: Workstation & Home UPS, Network & Server UPS, and Data Center & Facility UPS. Eaton offer a comprehensive multi-layered surge protection system that can protect and entire building from surges as well additional device level protection for smaller surger originating within the home. 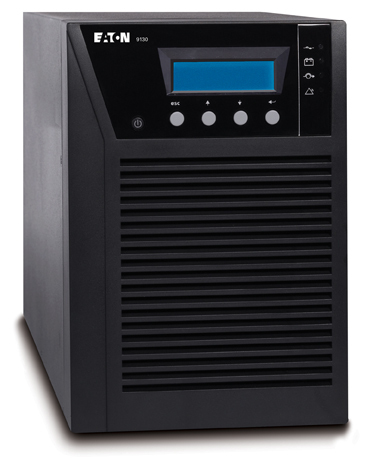 If you’re unsure what type of UPS you needed, use the Eaton UPS selector here to help you decide!